ST. GEORGE — Police and family members are searching for two children who went missing from St. George and are believed by authorities to possibly be endangered. 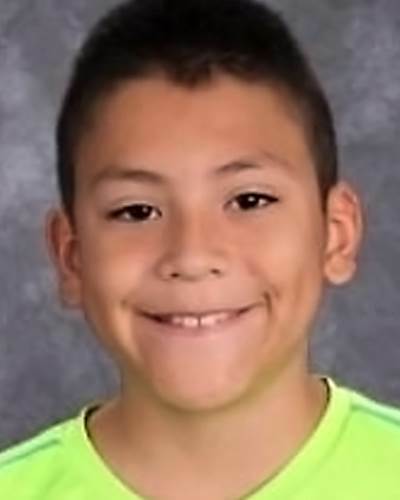 The children were last seen in St. George on Wednesday, according to the National Center for Missing and Exploited Children. 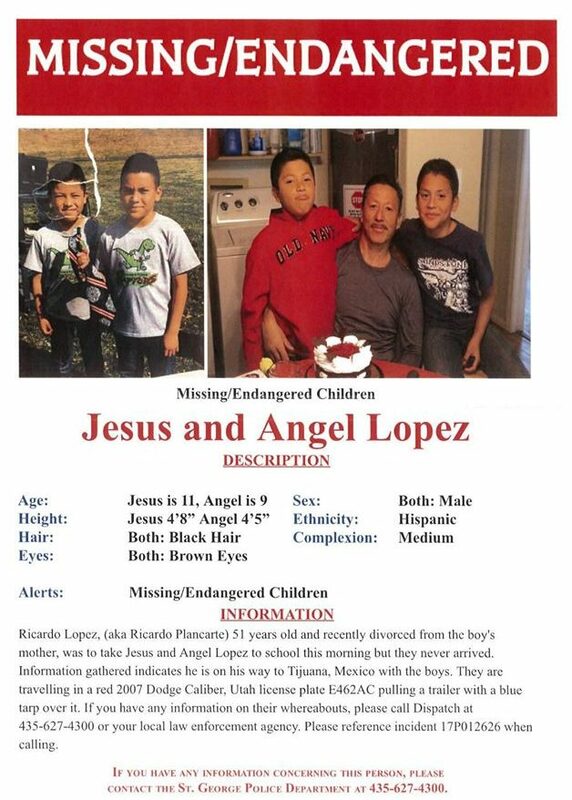 The children’s non-custodial father, Ricardo Lopez, 51, is suspected of abducting 11-year-old Jesus Lopez and 9-year-old Angel Lopez from St. George, the St. George Police Department said in a statement Wednesday afternoon. 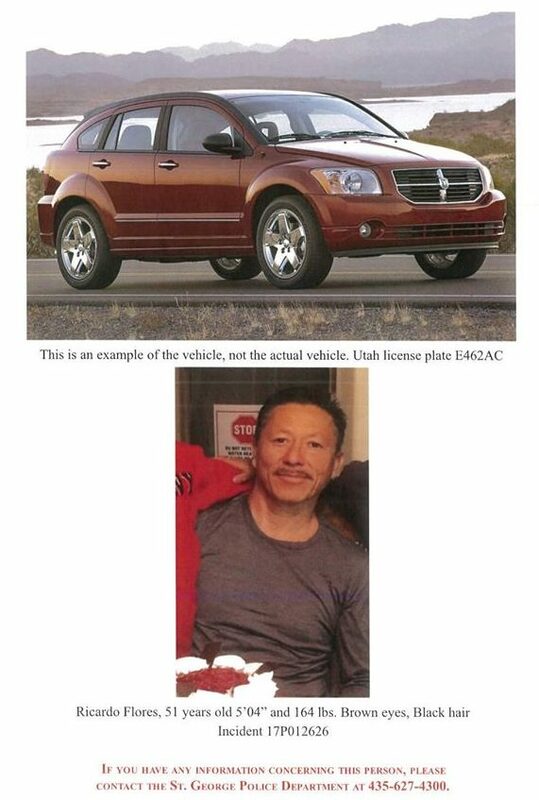 Lopez is believed to be headed to Tijuana, Mexico, with the two children in a red 2007 Dodge Caliber with Utah license plate E46 2AC, officials said, noting that the Dodge Caliber is pulling a trailer covered by a blue tarp. The St. George Police Department is actively working with the National Center for Missing and Exploited Children regarding the case. If you have any information about this case, call 911. Reference incident No. 17P012626. 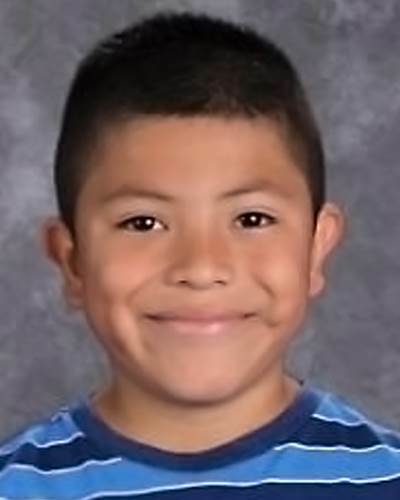 You may also contact the St. George Police Department at 435-627-4300 or The National Center for Missing and Exploited Children Hotline at 1-800-843-5678. Wouldn’t it be nice if about 3 million more kids go back to Mexico. 3 million would be a good start. Why add insult to injury? The poor mother! Wish people weren’t so selfish and think it’s ok to steal kids away like this. He’ll get caught and put in jail. Are you kidding me!? We should be trying to help find these kids. These two kids have just been taken away from their home and their mother. They are probably scared as can be. And you have the nerves to say some stupid comment like that? Your what’s wrong with the world today. No, I’m not kidding. You sound like that airhead buffoon Katy Perry. They’re already in Meheco or at least in Mexifornia by now! I get that legally these kids were “kidnapped” or “abducted” or whatever, but let’s be real, these kids are with their dad and will more than likely be just fine. And getting a taste of their native country will probably be a fun experience for them. There’ll be a time to go bat-s*** nuts if/when kids are abducted for real. If you read this article with a cholo accent it is much more interesting. All I can say, is the poor mother, she obviously won custody fair and square and the dad is being selfish!